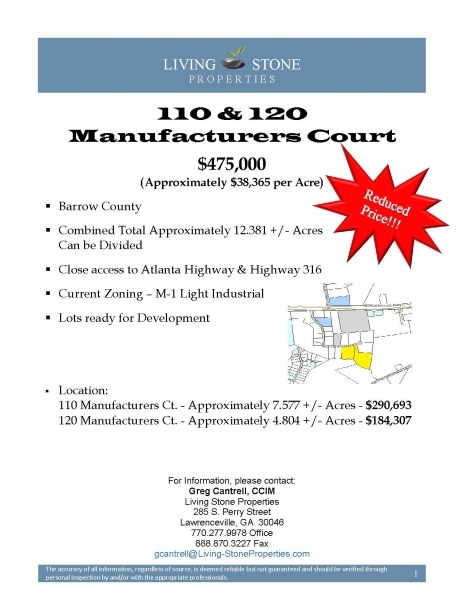 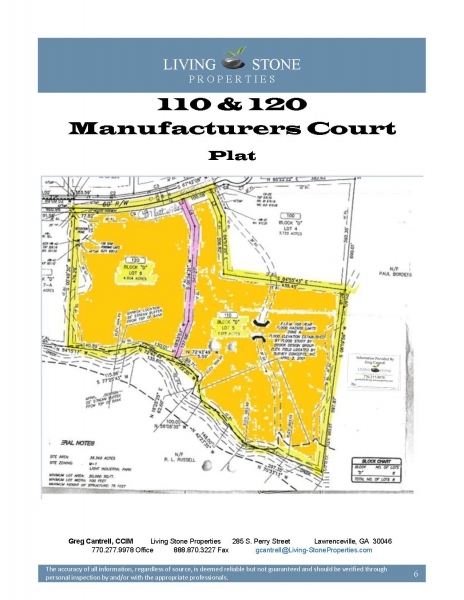 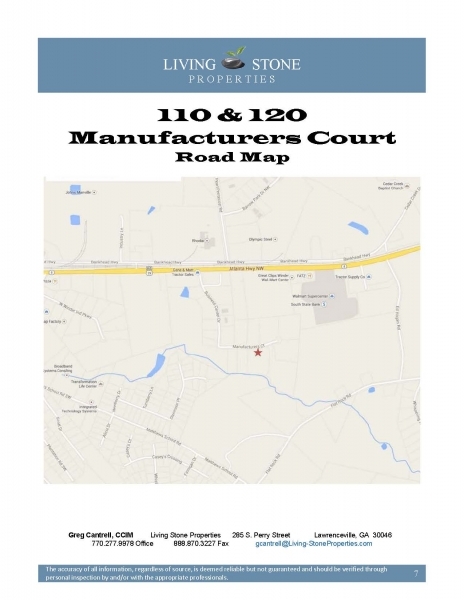 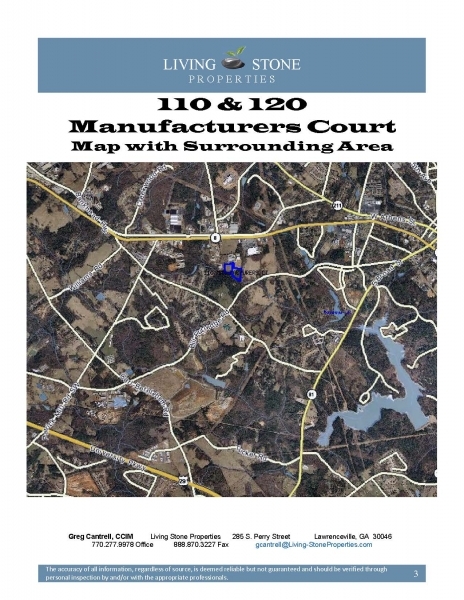 Property Description: Industrial Building Lots in Barrow County close to Hwy. 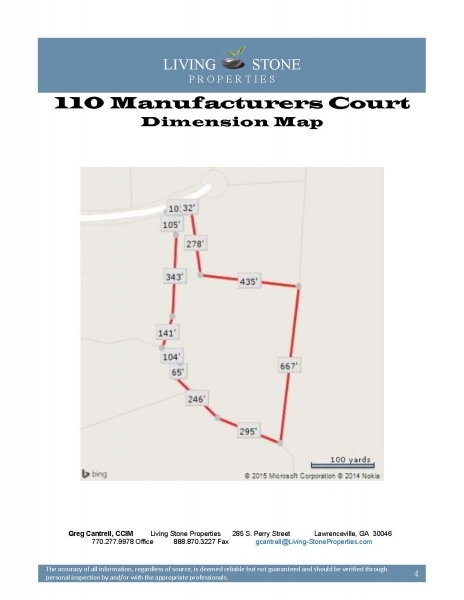 316. 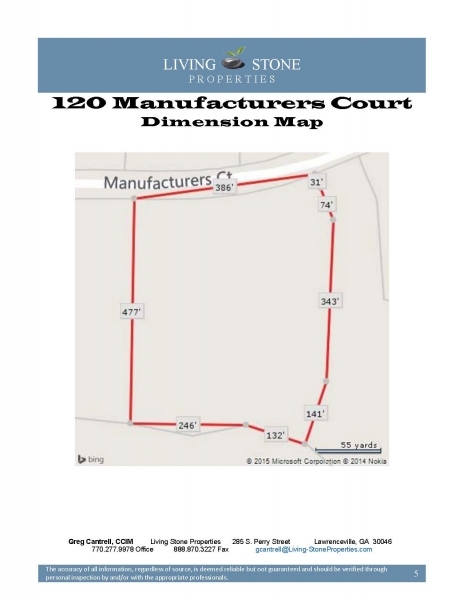 Can be purchased together for a total of 12.381 Acres.